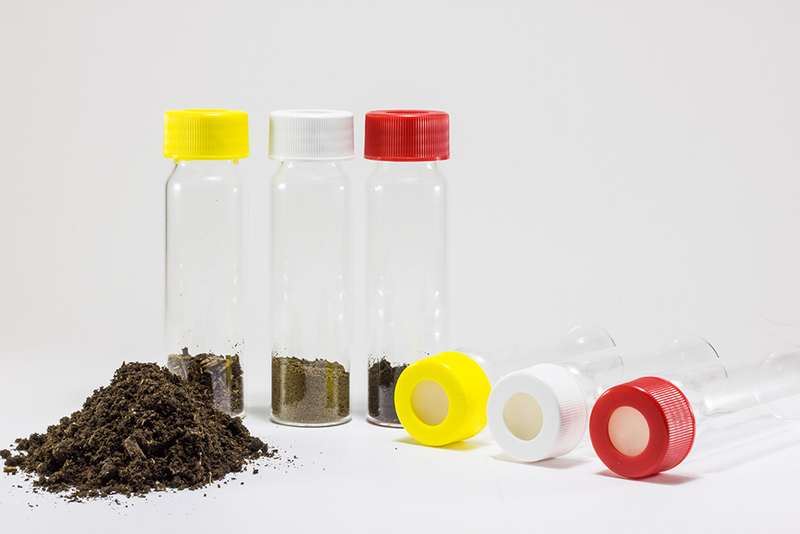 Are you a laboratory with thousands of soil samples to be analyzed? Looking for an Automated Calcimeter? 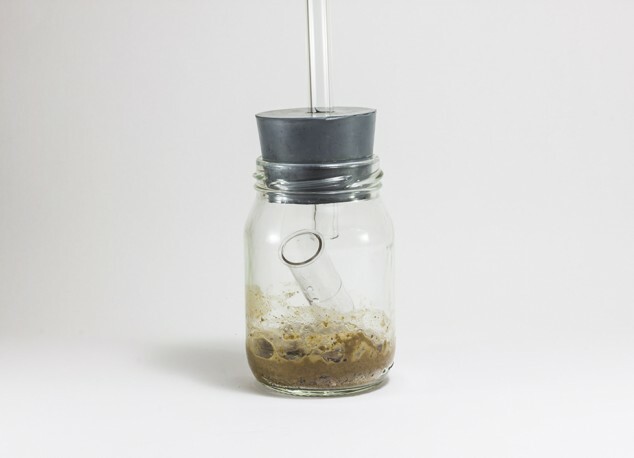 Do you determine carbonate content in every soil sample? 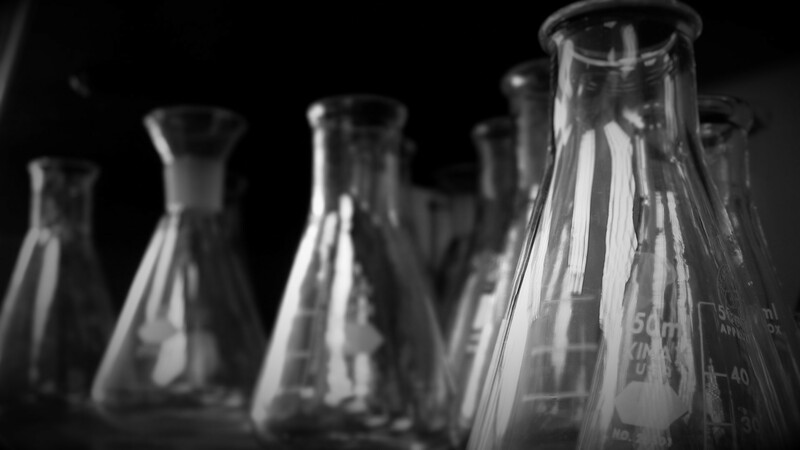 Lita Analytical suggests a novel technology for the analysis of carbonate in soil samples. It will be the ultimate solution for laboratories who suffer from Scheibler Calcimeter’s drawbacks which are mentioned below. CALCIS M and CALCIS AUTO are developed by Lita Analytical as a replacement of Scheibler Calcimeter. These modern analytical instruments provide the operator with; automation, true walk-away, high technology detection, software control,, leak-free components and operator independent analysis of calcium carbonate content in soil samples. Basic parameters for soil characterization can be listed as follows; pH, soil texture, water holding capacity, calcium carbonate (calcinity), salt, organic matter, bio-available phosphorus, potassium, total nitrogen, total organic carbon and trace elements. The soil testing laboratories, which are responsible from the analysis of those parameters, consider the calcium carbonate content of the soil as a very good indicator for fertility. Calcium carbonate content is determined with a very well-known laboratory apparatus called Scheibler calcimeter, which is being used by soil testing laboratories worldwide. However; as the number of samples to be analyzed increase in time, Scheibler Calcimeter seems not to meet the requirements of the soil testing laboratories when the amount of extra time and labor it consumes are considered. Here in this point, Lita Analytical offers a new calcimeter technology. This new calcimeter with its unique features is the ultimate solution for the analysis of calcium carbonate in soil. 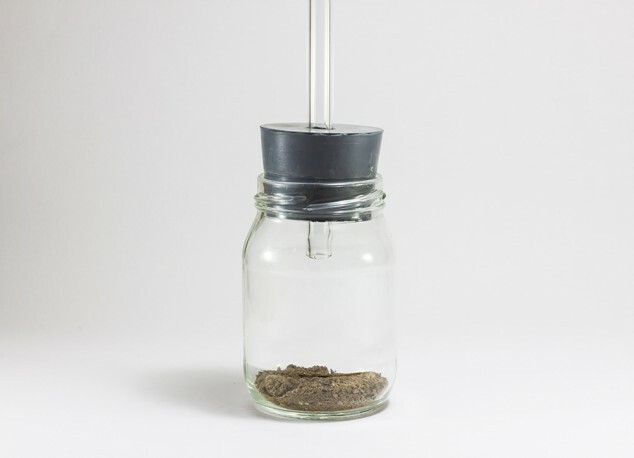 The carbonate content of soil is determined by treating the sample with acid in an enclosed reaction cylinder (sample cup). 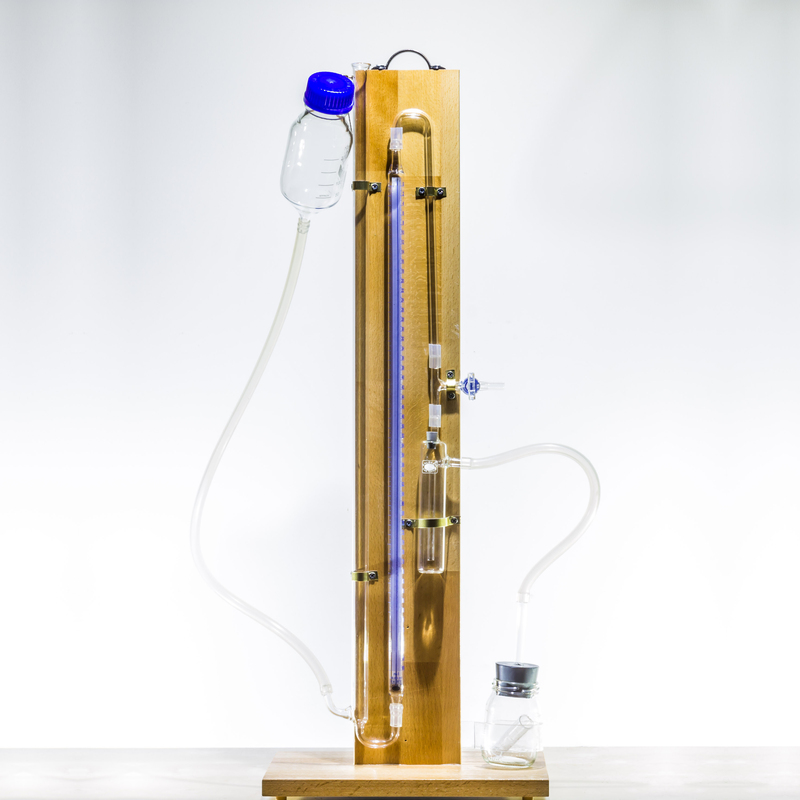 Carbon dioxide (CO2) gas is evolved during the reaction between the acid and carbonate fraction of the soil sample. The resulting pressure or volume of CO2 , generated in the closed reactor is proportional to the calcite (calcium carbonate) equivalent of the sample. 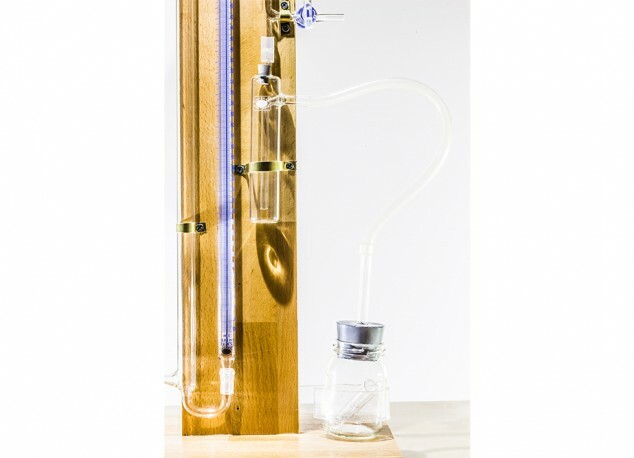 These pressure and volume are measured with a pressure gauge and volumetrically in U-tube respectively (ASTM 4373 and ISO 10693). 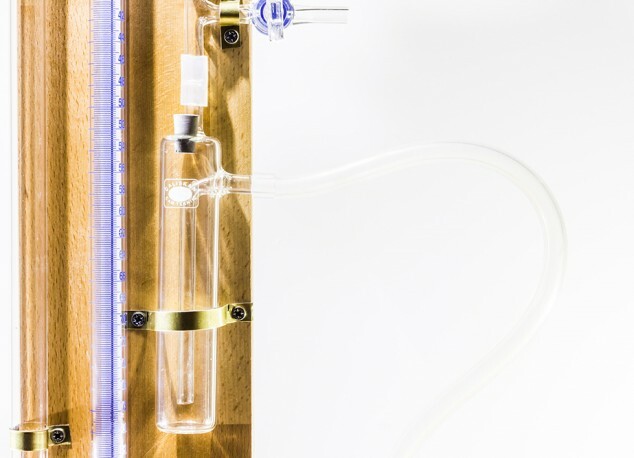 Operator is in charge of the calcimeter from the beginning to the end of the analysis, which causes an increase in the labor required as the operator has to shake the sample cup and balance the level of water at U-tube at the same time. 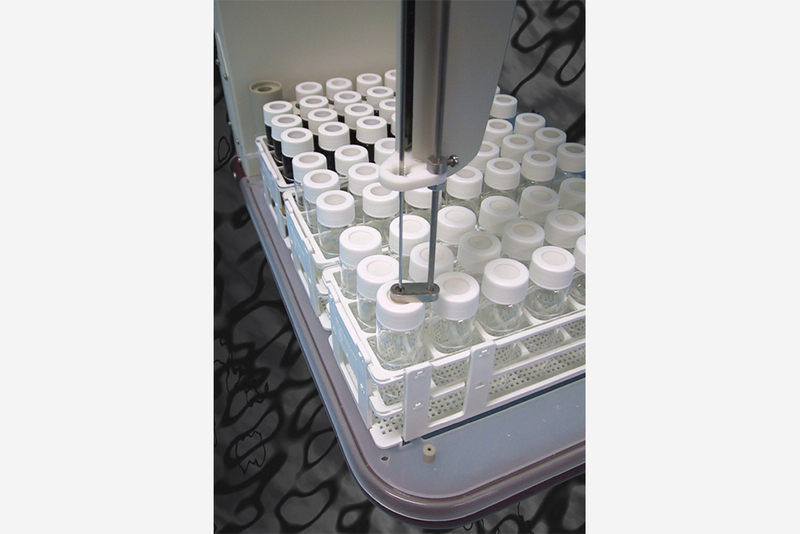 The acid used for the reaction must be added to the sample cup by the operator, which causes extra risk factors at the laboratory. 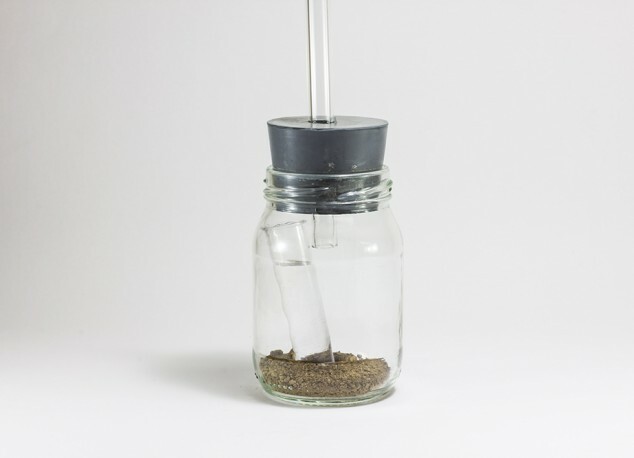 The sample cup which contains the soil sample and the added acid together, must be shaked vigorously and continuously by the operator until the reaction ends. 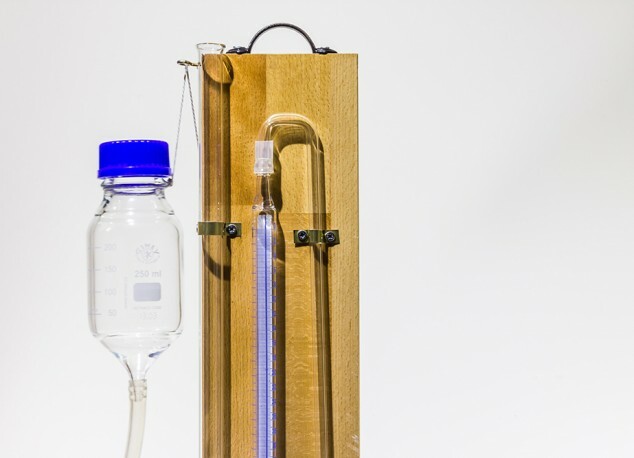 The volume of CO2 released is observed as the level of water changes in the side arm of U-tube. Determination of the water level change by the operator results in personal errors during the analysis. Since the released gas is measured, the system must be leak-free. However; typical Scheibler calcimeters have very poor quality of fittings and connections which prones to leakage. The operator may not be able to observe the leakage every time, but it always results as a negative error. The reaction between added acid and soil sample results not only as CO2 but also as the other types of gases. Those gases increase the measured volume and cause positive error in results.